Vanilla Minecraft already has a decent amount of environments, but if you’re like me, most of your enjoyment from this game stems from finding new and interesting areas to explore. User SMEZ1234 has created the Enhanced Biomes mod to bring massive amounts of diversity to the world of Minecraft without lag or significant change to the vanilla experience. This list was taken from the .jar file and could grow at any time that the mod is updated. 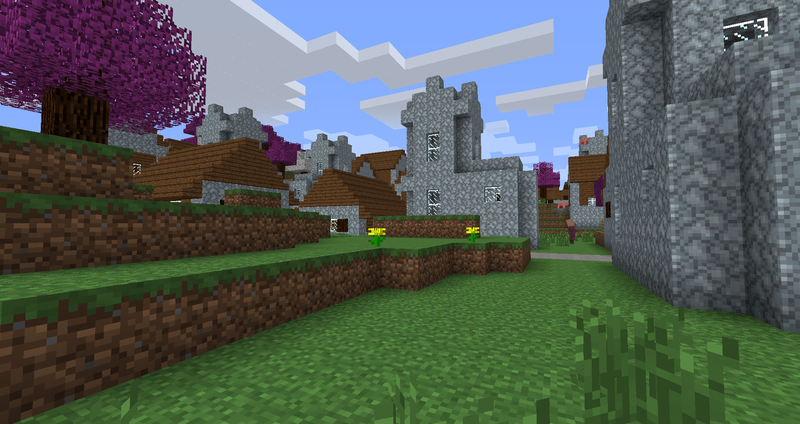 An interesting feature in this mod is that villages are constructed from the materials found in the surrounding environment. This is especially nice considering that the mod introduces six new types of stone. There are also some biomes (even in vanilla Minecraft) that are completely lacking certain materials, so to see houses made out of them is unusual. 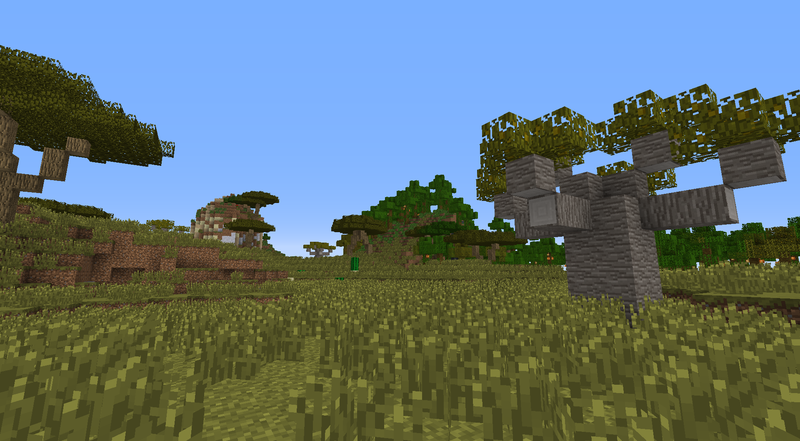 Villages can also be customized to appear more often, if desired. Download the latest version of Enhanced Biomes. Comment below and post some screenshots of the most interesting biomes you have encountered using this mod!